More About Snehas Care !!! Sneha believes humans and animals co exists and we should learn to respect each other, if we can only just start treating the animals they deserve, then the world is already the better place to live in. Lets join hands together in fighting against the violence against animals. If you need sneha's help she just a click away. 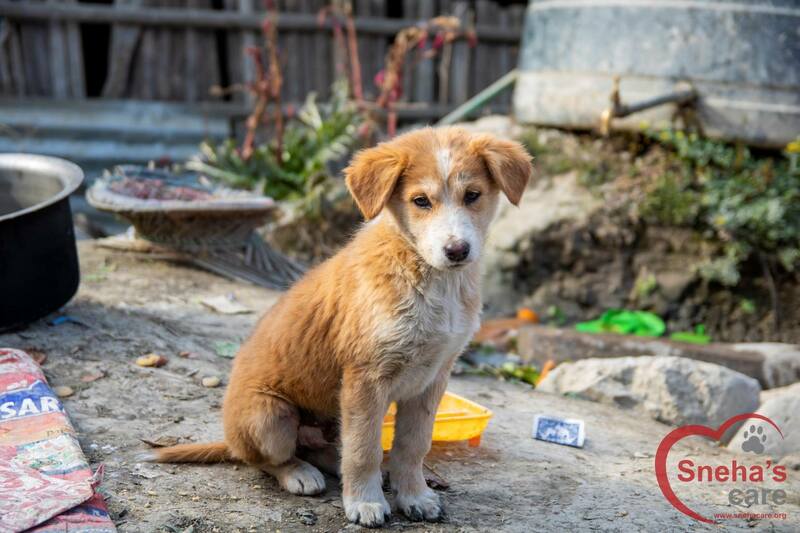 Sneha has been voluntarily helping the stray and street dogs on her own expenses without the support of any organization. She takes dogs and other pets to her home and treats them. If you like to help her in this cause, Do donate and make a difference.